We are so proud that all of our products are certified USDA Organic with no added sugars or preservatives. We truly believe that organic eating is not only beneficial for the person eating it, but for the environment, too! As the consumer, it is highly beneficial to check to ensure that the product you are purchasing as a USDA Organic certification. According to the FDA, numerous companies can get away with calling their product organic even if it isn’t 100% organic (typically, the cut-off is 95 percent and above!) 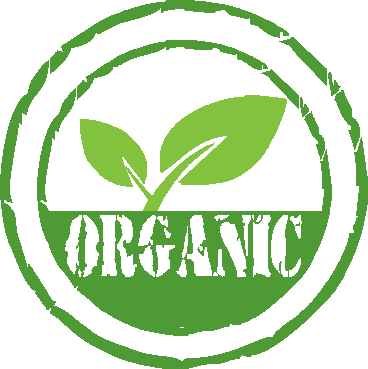 By checking for the USDA Organic Certification, you, as the consumer, have the insurance that the product you are purchasing is 100% organic. We, here at Foods of the Vine, are committed to providing products which continue to meet these standards. We seek to constantly improve our company and our-wellbeing; thanks for joining us on this journey!